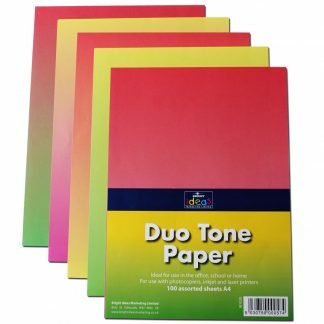 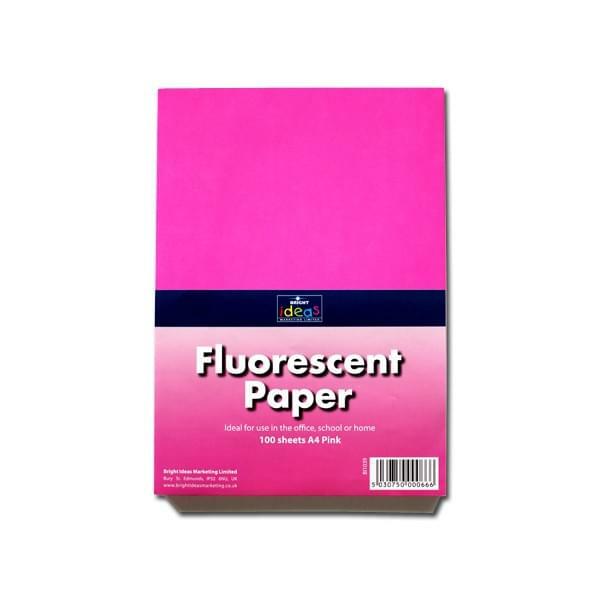 Brighten up your day with our packs of brightly coloured Pink A4 fluorescent paper sheets. 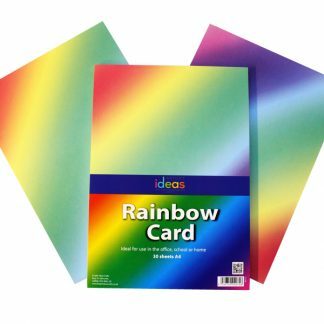 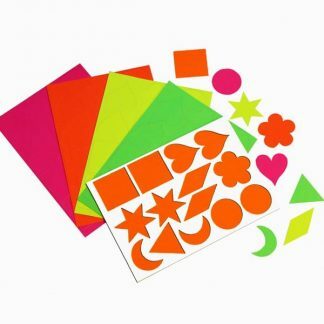 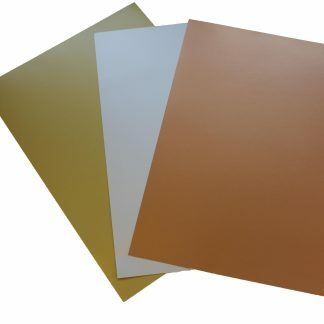 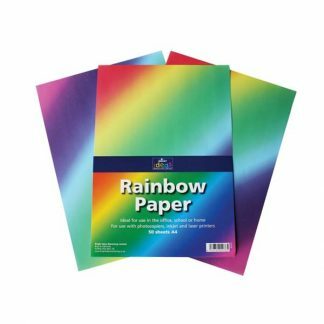 Available in single colour packs of 100 sheets, these packs are perfect for all of your project or craft work as well as creating signs and notices. 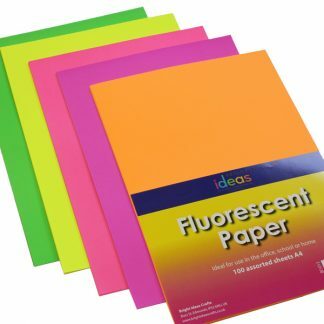 These handy packs of A4 fluorescent paper will bring lots of colour to anything you’re working on and will ensure your crafty creations stand out from the crowd! 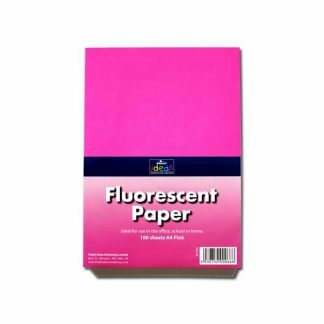 And what’s more, this A4 fluorescent paper can also be used with photocopiers, laser and inkjet printers.